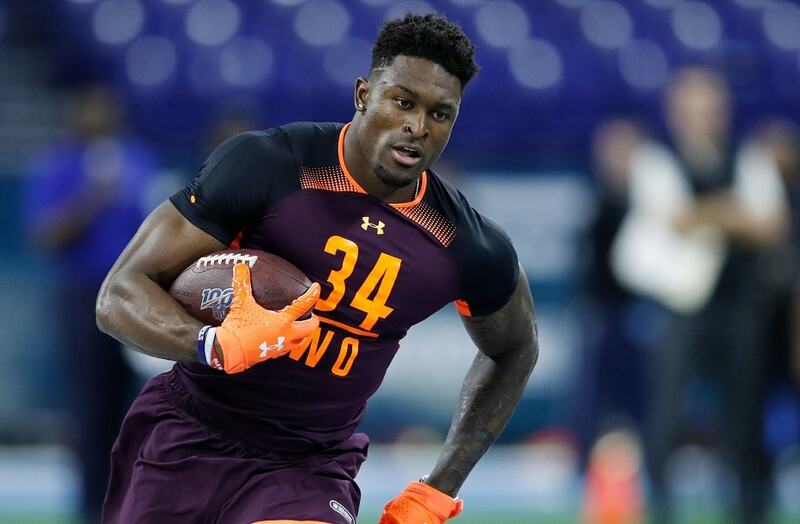 21-year-old American footballer D. K. Metcalf is a combination of two great qualities of an achiever: a hot body and immense skill. Metcalf’s freakish physique went viral after his shirtless photos surfaced on social media with many calling him a "hot god". The fascination with his chiseled 6-foot-3, 228-pound frame intensified after he bench-pressed 225 pounds 27 times and was told he has 1.9 percent body fat! 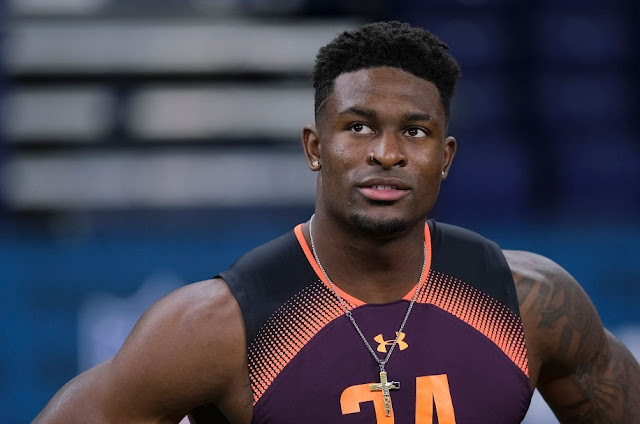 With just 1.9 percent of body fat, it means that DK Metcalf hardly has any body fat; his body is just layers upon layers of pure muscles. "There's no Photoshop in that picture. I know the work I put in, so I'm not worried about what other people are gonna say." Metcalf's also revealed how people keeps asking him about his workout plan. "A lot of people hit me up, 'What's your workout plan?’ and I'm like, 'I'm just training for the combine’," he said. 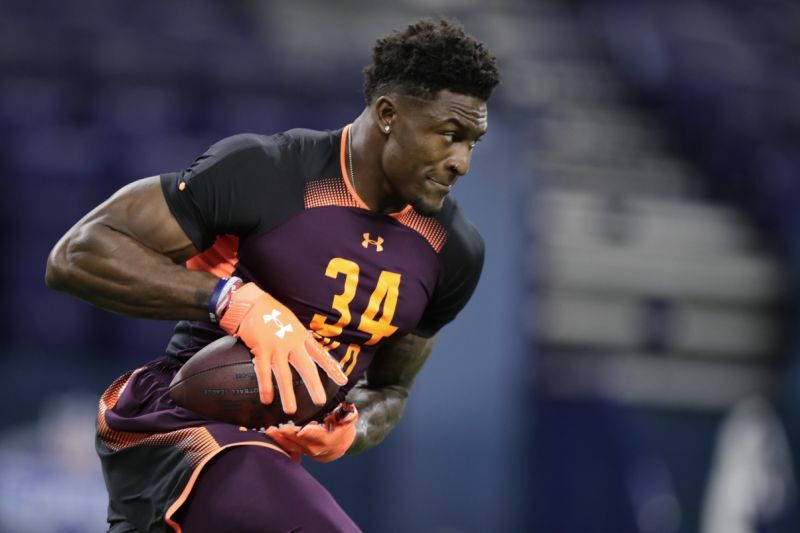 Metcalf created further buzz when he ran the 40-yard dash in just 4.33 seconds, tying him for second fastest of any receiver or running back this year. One commentator called it “an absurd time” for anyone, but even more unbelievable when it came from someone with Metcalf’s beefed up frame.